For more than half a century, Pursehouse Rural has been an important part of rural communities. 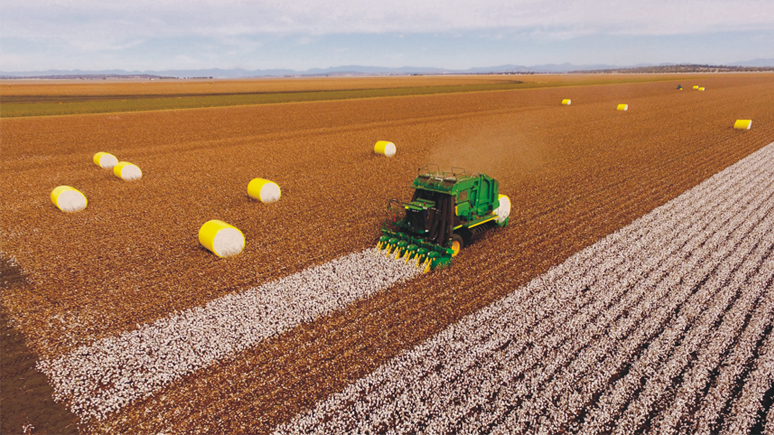 From a single location in Quirindi, this Australian family-owned business has grown into a network of branches covering thousands of square kilometres of northern NSW and Queensland farming and grazing land. 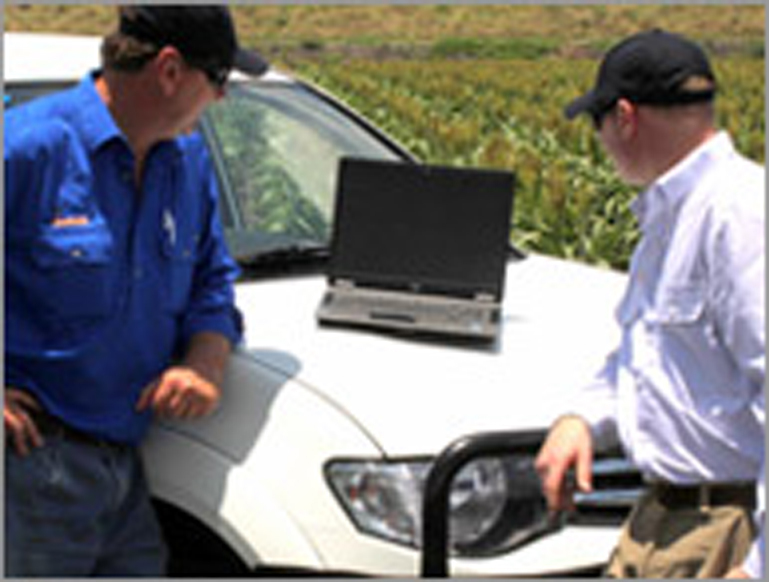 We’ve grown together with our clients in the wheat, cotton, oilseeds, beef, sheep, cane and vegetable industries. Your local Pursehouse Rural branch provides a one-stop source of products and services ranging from intensive crop management services, the latest fertiliser recommendations, agricultural chemical solutions, planting seed requirements, fencing supplies or food for a working dog. With a team of long-standing staff who know the local conditions like the back of their hand, Pursehouse Rural is dedicated to growing the strong relationships with customers and suppliers that have helped make us one of Australia’s most successful privately-owned agribusinesses.